We are manufacturer of Thermal Analysis, we are glad to offer a host of world class Thermal Analyzers that are accepted widely in Academic, Quality and Analyzing as well as R&D Functions Worldwide from more than 51 years. We are specialized in manufacturing, supplying and trading high quality analyzers to our clients across the globe. 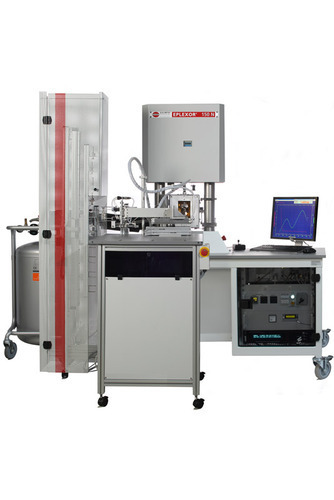 We offer various kinds of products like Lab Measurements, Differential Scanning Calorimetry / Differential Scanning Analysis, Multiple Mode Calorimetry, Thermogravimetric Analysis / Thermogravimetry–TGA etc. We offer customization of these products according to the specifications of the clients. These are highly demanded for their high quality, optimum performance, reliability and efficiency.